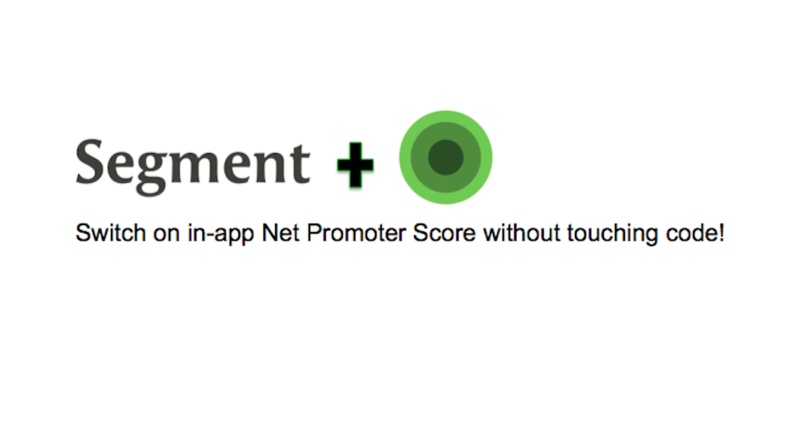 Update 11.30.2015: MOBILE Now you can use Segment.com to enable Wootric’s Net Promoter Score platform in your mobile app without touching code or waiting for the next release cycle. Learn more about Segment’s mobile integration platform. 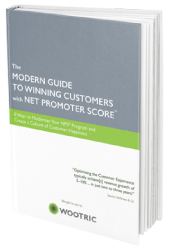 We built Wootric to measure Net Promoter Score inside your product. Why? 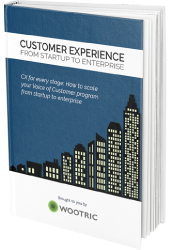 Because every online business deserves to hear from more customers in the most fresh and contextual way. 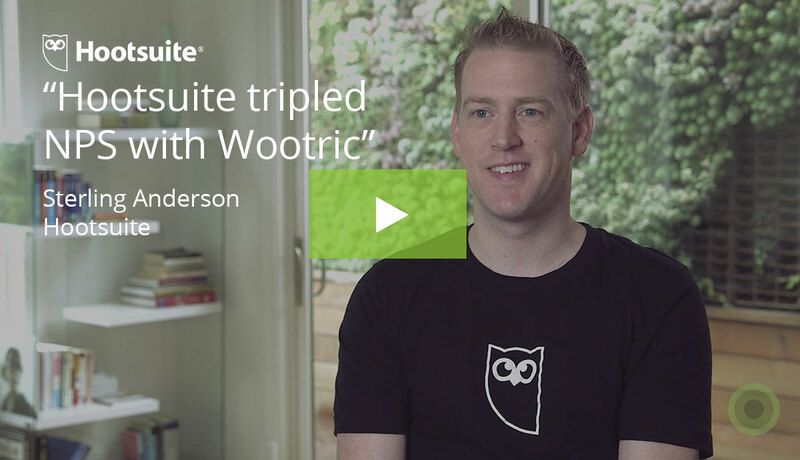 While a developer would tell you Wootric is a fast code install, it’s still an install. And I’d certainly tell you that “marketing me” would need help. 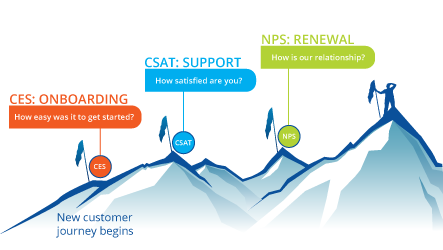 We succeed when you succeed, so we’ll remove any barriers we can to help our customers–technical or non-technical–quickly get up, running, and listening to customers. 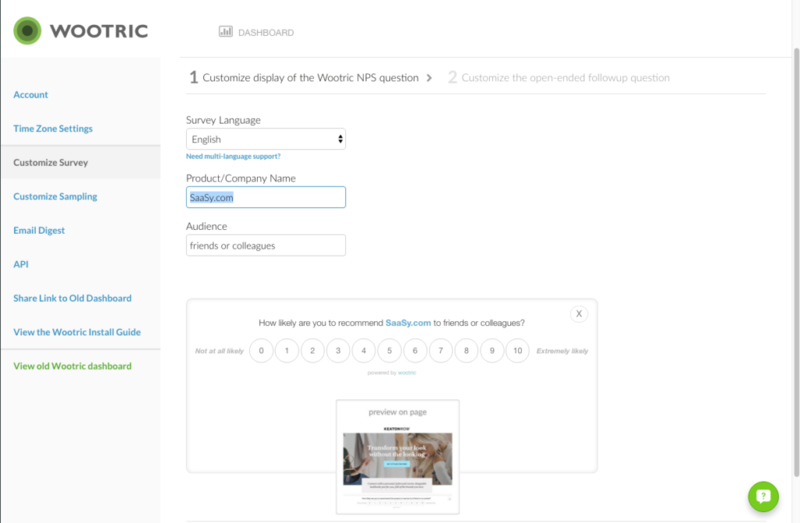 Introducing Wootric live on Segment: Switch on in-product NPS! Why is this magic? Do you or your development team have spare minutes to configure a new tool? That’s what I thought. 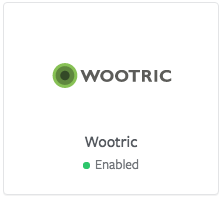 3) Copy your unique NPS token from Wootric into Segment and turn it on! Using Wootric through Segment? Leave us a comment or drop us a line. 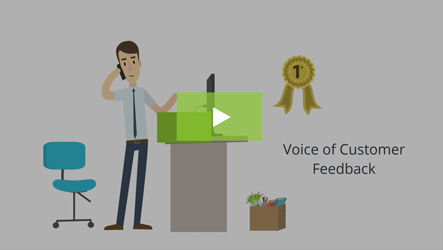 We’re in the business of feedback and we’d love yours!